Visit a valley of ice! The Christmas holidays are coming! And that means that jolly Jack Frost and his helper want to give everyone a fairytale season by awakening the Spirit of Christmas! Jack has decided to spread frost all over and create 120 unique card layouts! Only true experts of patience will be able to unfreeze all the cards and share Jack’s joy. 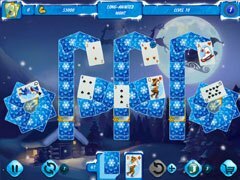 - A solitaire card game with a winter theme! - Experience premium-quality graphics and an enchanting soundtrack! 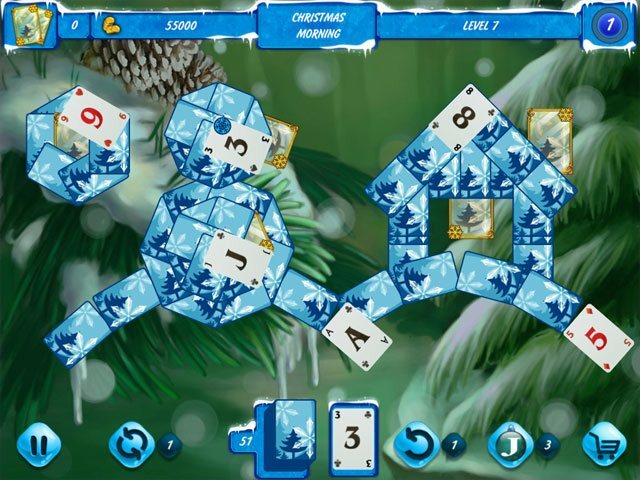 - 12 locations, 120 levels to help you immerse yourself in an atmosphere of holiday cheer! 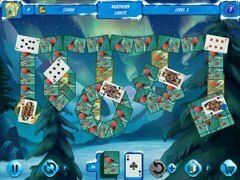 - Numerous bonuses and over 20 colorful trophies!